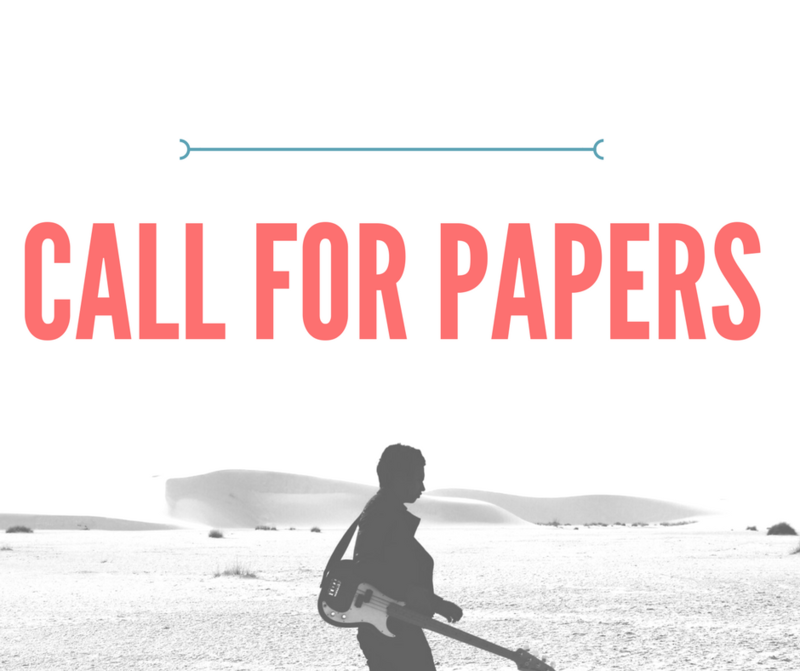 Popular Music and Society invites article proposals for a special issue on Regional and Rural Popular Music Scenes. There is now an established body of literature on popular music scenes (see, for example, Straw, „Systems of Articulation, Logics of Change: Scenes and Communities in Popular Music”; Shank, Dissonant Identities; Bennett and Peterson, Music Scenes: Local, Translocal and Virtual). Significantly, however, this literature is heavily centered on the urban metropolitan experience of music scenes or „music cities.” While such work is clearly important in understanding the cultural and economic importance of music, the dominance of this metro-centric approach also serves to further detract attention from regional and rural spaces and places, the latter also providing important settings for the production, performance, and consumption of popular music (Waitt and Gibson, „The Spiral Gallery: Non-Market Creativity and Belonging in an Australian Country Town”). This special issue will bring together a series of papers that will offer new insights regarding both the distinctive contributions made by regional and rural music scenes in the contemporary world and their connections to national and transnational networks of popular music production, performance, and consumption. Send proposals of up to 500 words by 30 June 2018 to guest editor Natalie Lewandowski at natalie.t.lewandowski@gmail.com. Indicate the name under which you would wish to be published, your professional/academic affiliations, a postal address, and preferred e-mail contact. Proposals will be reviewed for potential inclusion in the journal, with authors of selected papers being informed by 15 August 2018. Authors to be included in the volume should expect to have their full, final manuscripts prepared by 1 August 2019. These submissions should be between 6,000 and 8,000 words (inclusive of everything) and should use MLA style. All affiliations, e-mails, and snail-mail contact information should be supplied in the first submission; however, for purposes of blind peer-review, your name or the names of your coauthors should not appear in the body of the manuscript. All papers will be peer-reviewed by at least two peers as well as the three guest editors of the special issue. We are happy to receive inquiries about prospective submissions. Please send all queries to natalie.t.lewandowski@gmail.com. It is expected that the special issue will be published in hard copy in October 2020 (with electronic publication occurring earlier). For more information and step-by-step publishing guidance, visit the journal’s Author Services Support page. For further information on the journal, please visit http://www.tandfonline.com/loi/rpms20.